We like to take pride in the fact that we are a friendly, family oriented club that welcomes all who have a true love of automobiles and the eras they represent. Each and every new member brings with them new ideas, experiences, and skills which are always cordially received by our members. Ownership of a vehicle is not required to belong to our fine organization. However, sooner or later you're sure to be bitten by the "Buy & Restore Bug". At our local level we encourage active participation by all members in all Club events including fundraising events such as our Lindsay Flea Market, monthly meetings, day & weekend tours, car shows, picnics, parades, annual general meeting and national tours. All of these events involve a great group of people with the passion for antique automobiles and friendship. Don't miss the 48th. 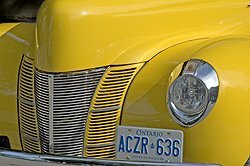 AACA Automotive Flea Market now held in Lindsay Ontario May 4th & 5th, 2019. Make sure you're a part of the fun this year! Click on the link for more information on this event! The AACA Ontario Region Antique Automotive Flea Market is longest running antique auto flea market and car show East of Toronto. Antique Automobile Club of America is an international organization. 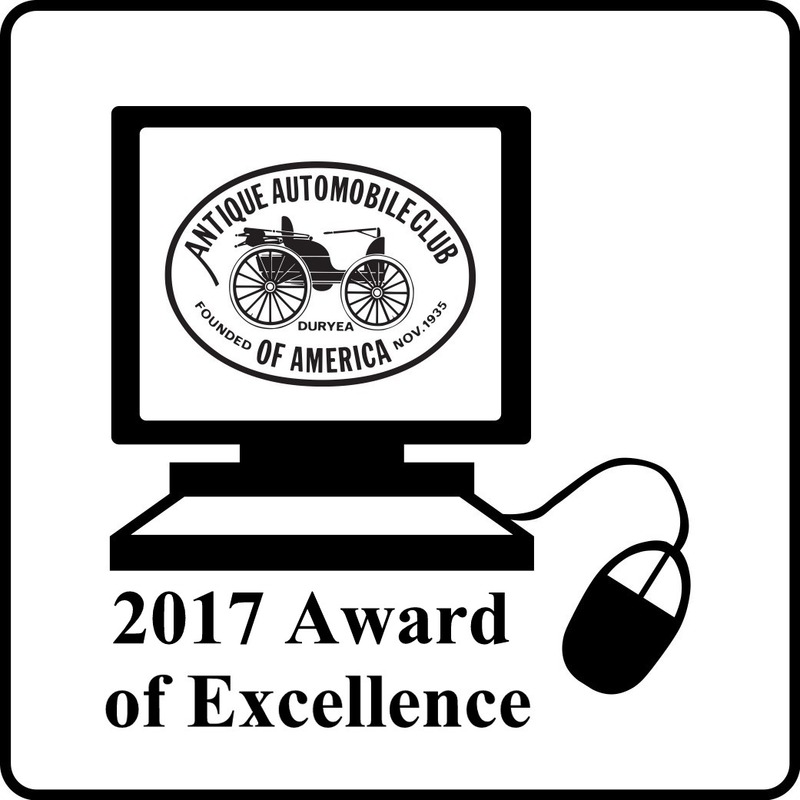 The Antique Automobile Club of America has members in all 50 states and in more than 50 countries around the world. 2013 Event photos and stories from members. 2015 Event photos and stories from members. 2014 Event photos and stories from members.